 The Stirling’s Crossing Equestrian Complex is set in the hills of Imbil ― the largest town in the picturesque Mary Valley on Queensland’s Sunshine Coast. 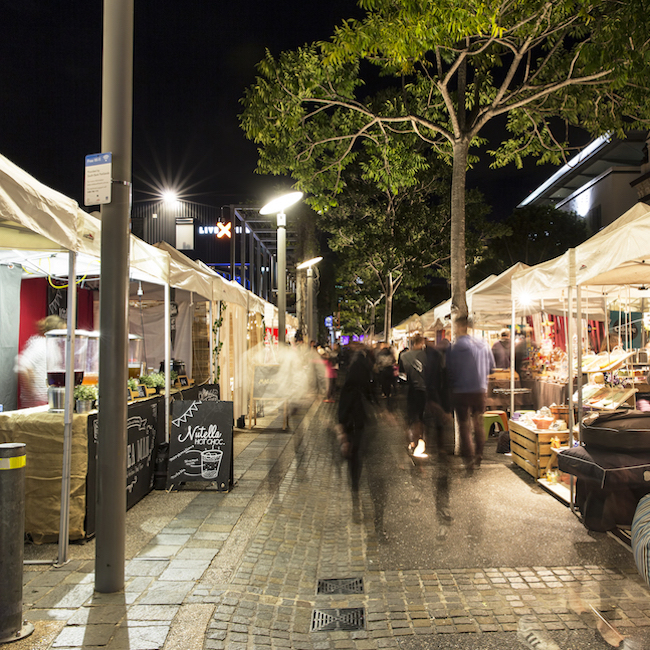 The region takes its name from the Mary River, which is fed by 19 tributaries throughout the valley and is located just 30 minutes’ drive from the spectacular beaches and national parks of Noosa and two hours north of Brisbane. The Mary Valley prides itself in offering visitors a diverse experience including scenic rainforests, rocky outcrops and wide-open spaces with pastures and rich farming land. For more information, please visit the tourism website for the Mary Valley region. 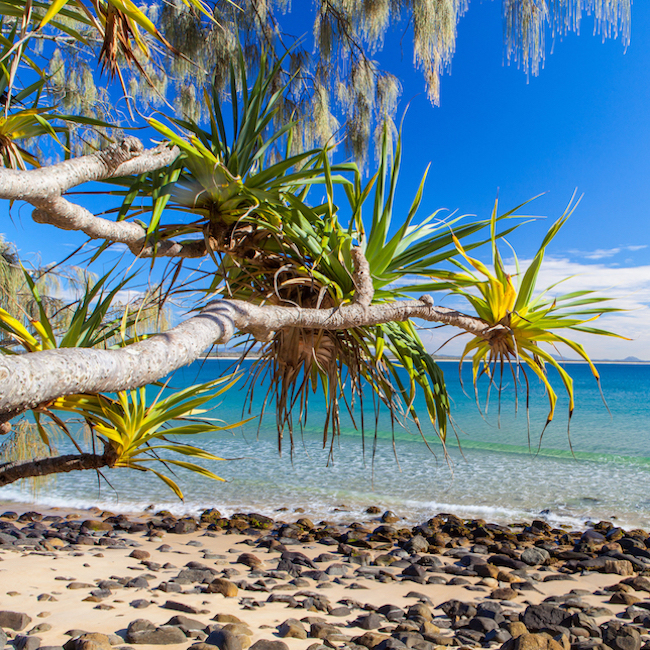 The Sunshine Coast is one of Australia’s most popular holiday destinations and offers everything from breathtaking beaches, excellent surf breaks and beautiful national parks to cafés, restaurants, picturesque hinterland getaways and boutique shops. 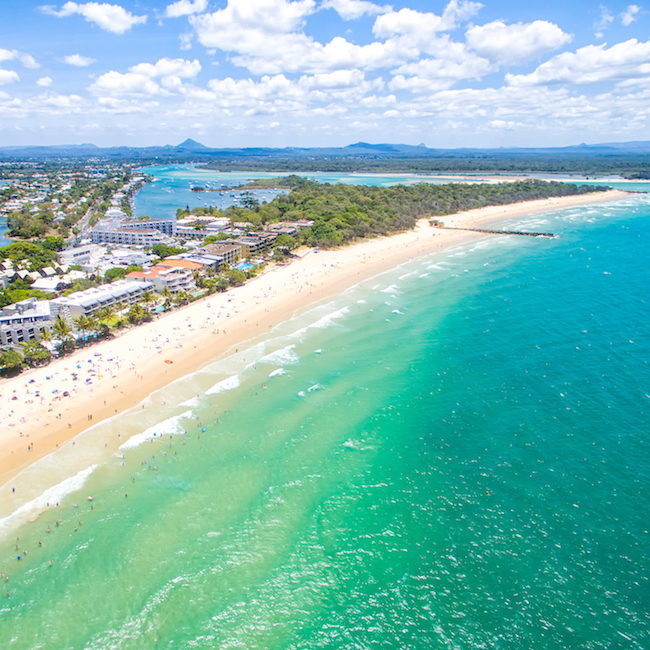 The region stretches from Caloundra in the south to the Cooloola section of the Great Sandy National Park in the north and offers popular tourist attractions such as Australia Zoo, The Ginger Factory, the Eumundi Markets and much more. The Sunshine Coast is one of Australia’s most popular holiday destinations and offers everything from breathtaking beaches to fine dining. There are two exits to Imbil off the Bruce Highway (M1), however with horses it’s easiest to take Exit 244 which is also marked as the Borumba Dam exit. Follow the signs to Imbil and once you reach the township, you’ll pass the shops in the main street as well as the hotel before crossing the railway line. Continue on Yabba Creek Road over three creek crossing bridges (approximately 8km). Turn left onto Derrier Rd and the Ride Base entrance is the third set of gates to the right, about one kilometre down the road.